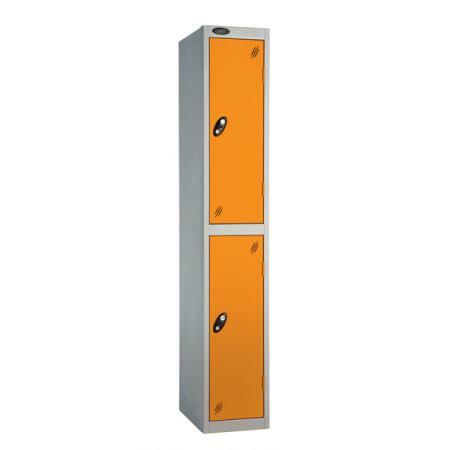 Are you opening a new gym and need lockers? Our selection of gym lockers are sure to suit any gym changing room facility or gym locker room. 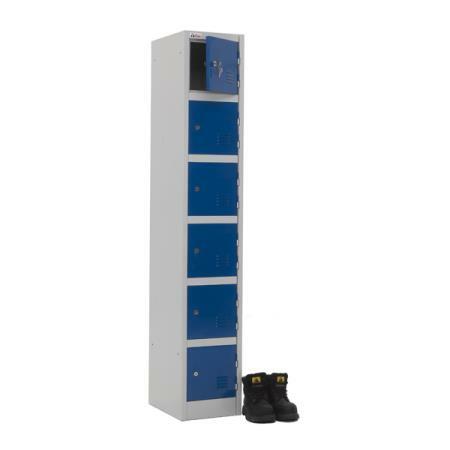 Suitable for both staff and gym members to store their clothing, kit bags and personal effects such as keys and mobile phones, then our low cost gym lockers are sure to please. 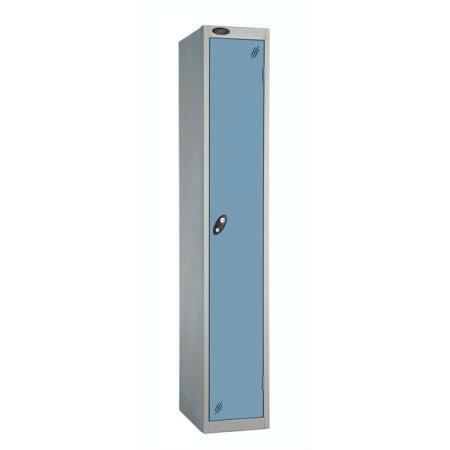 Our metal gym lockers are ideal for budget gyms, low cost gyms, leisure centres and sports clubs, these secure gym storage lockers come with a range of locking options such as standard locks, hasp and staple locks for use with padlocks or coin return locks. 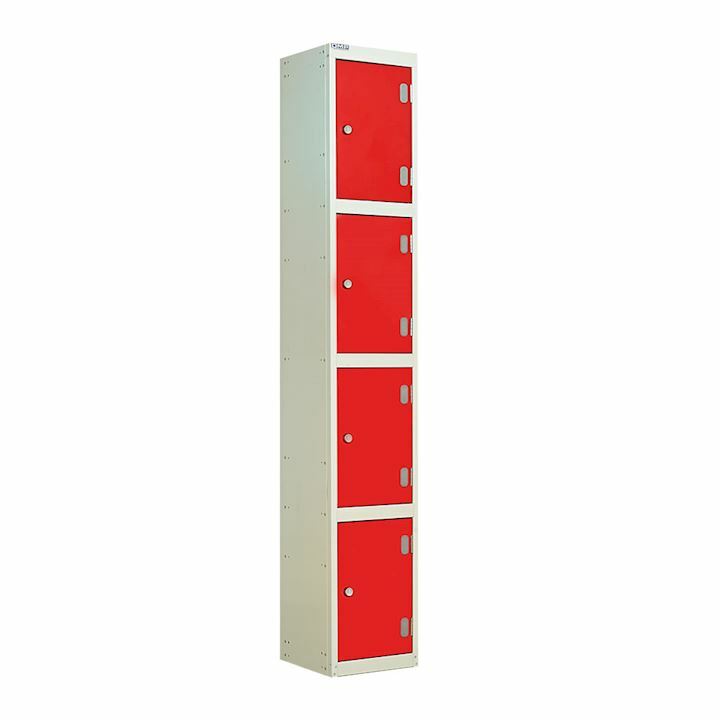 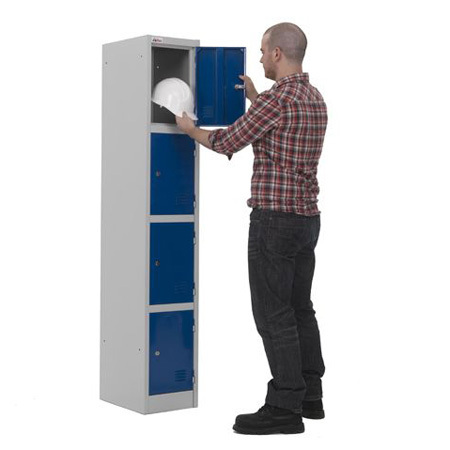 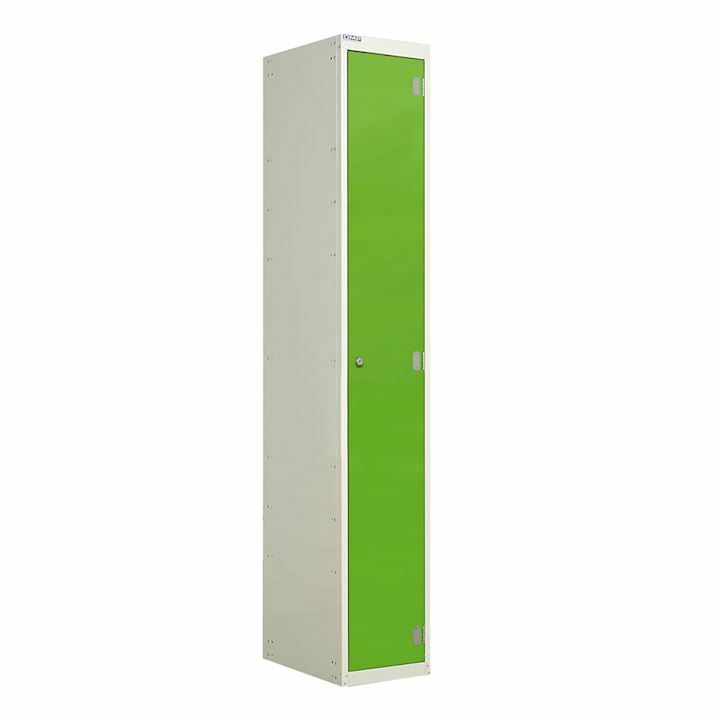 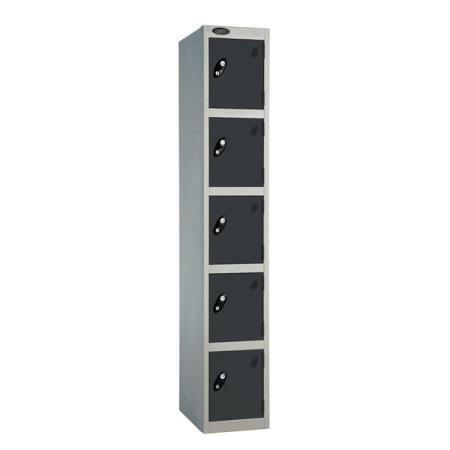 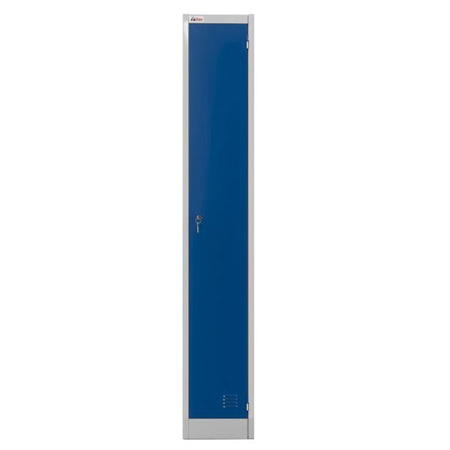 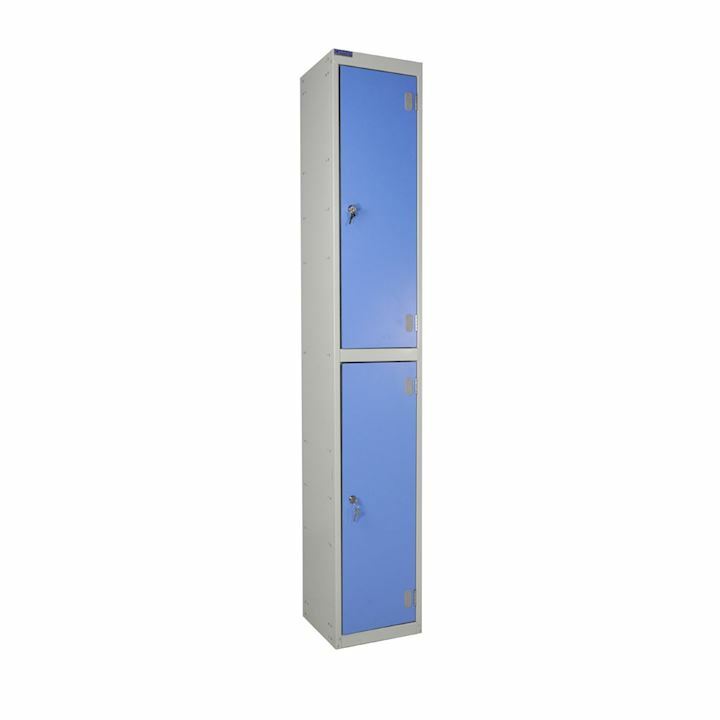 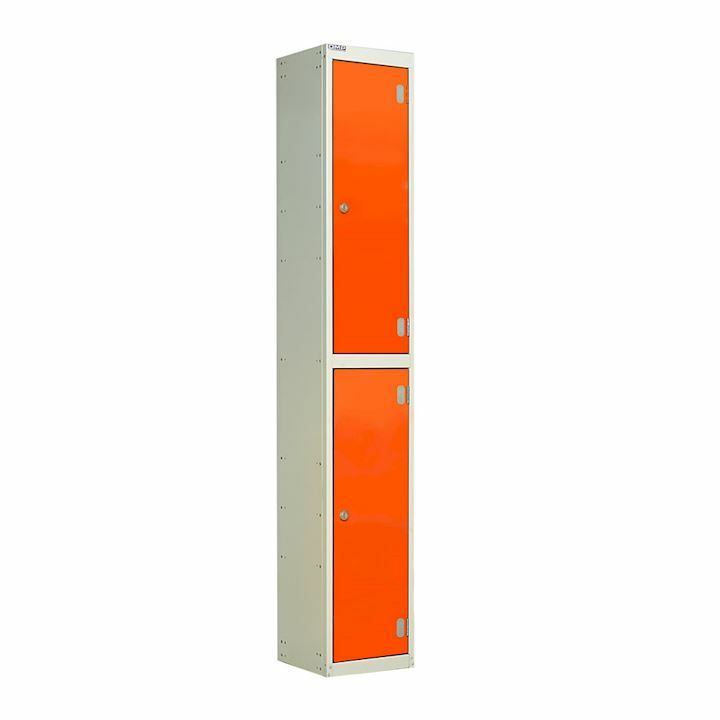 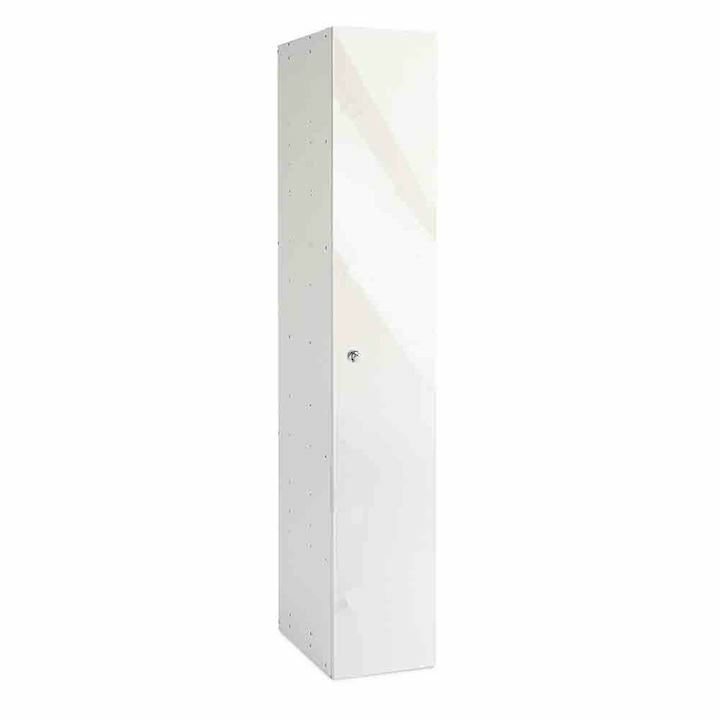 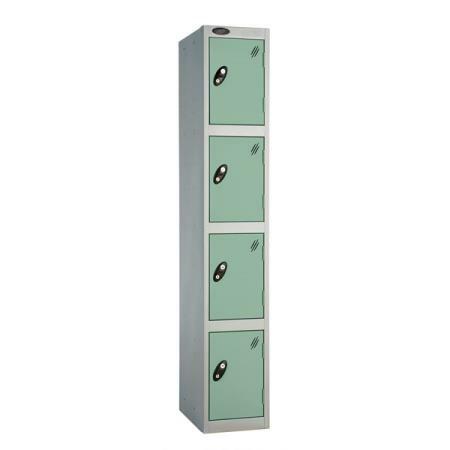 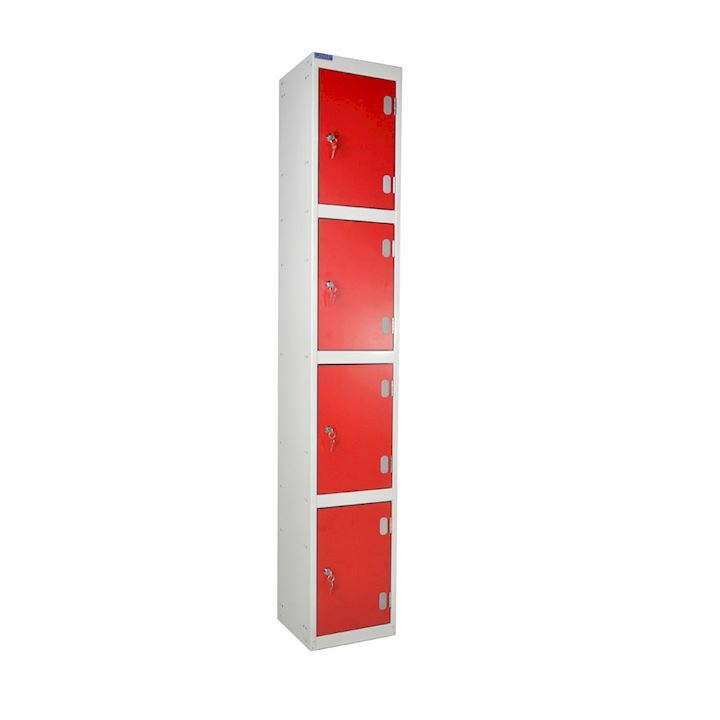 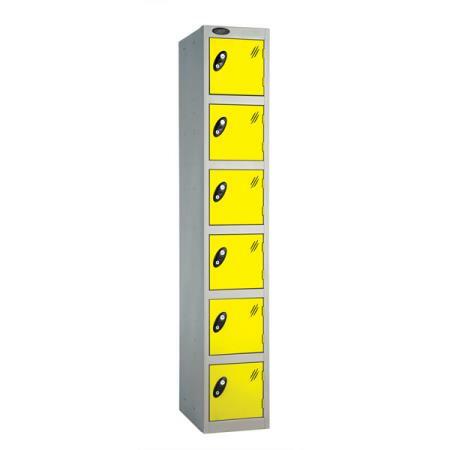 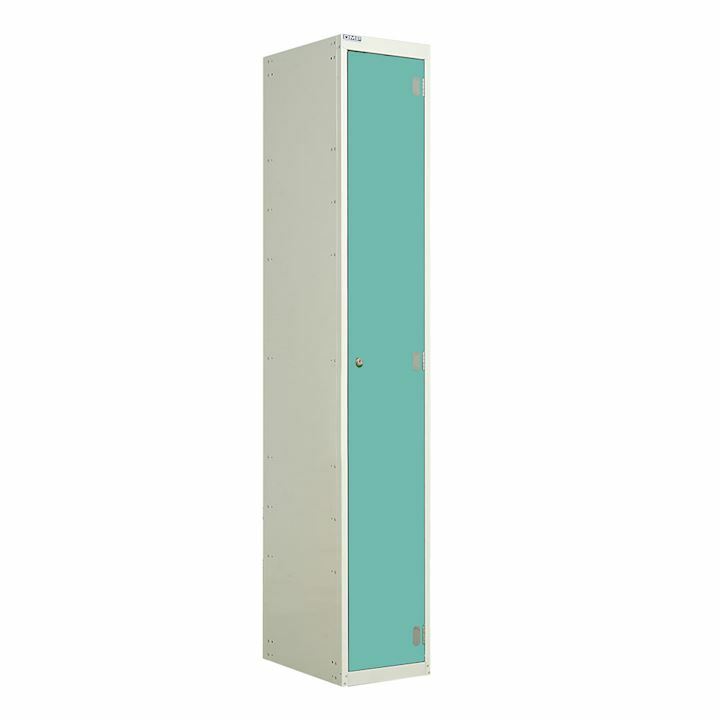 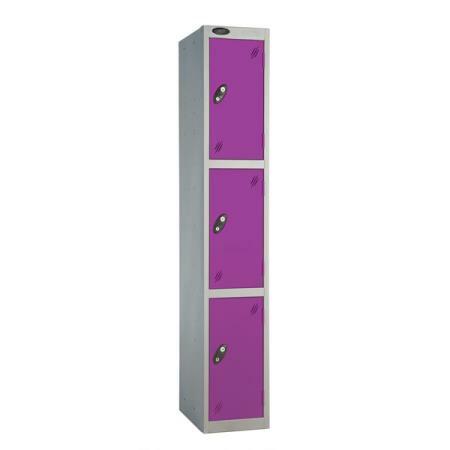 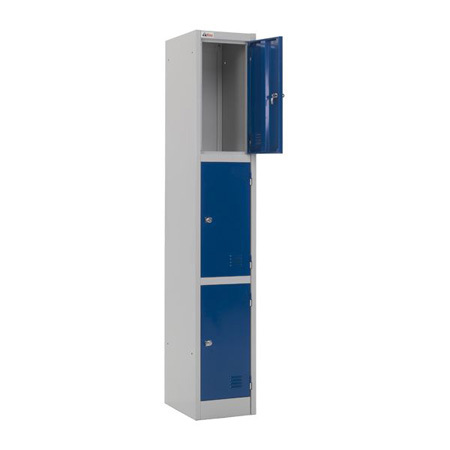 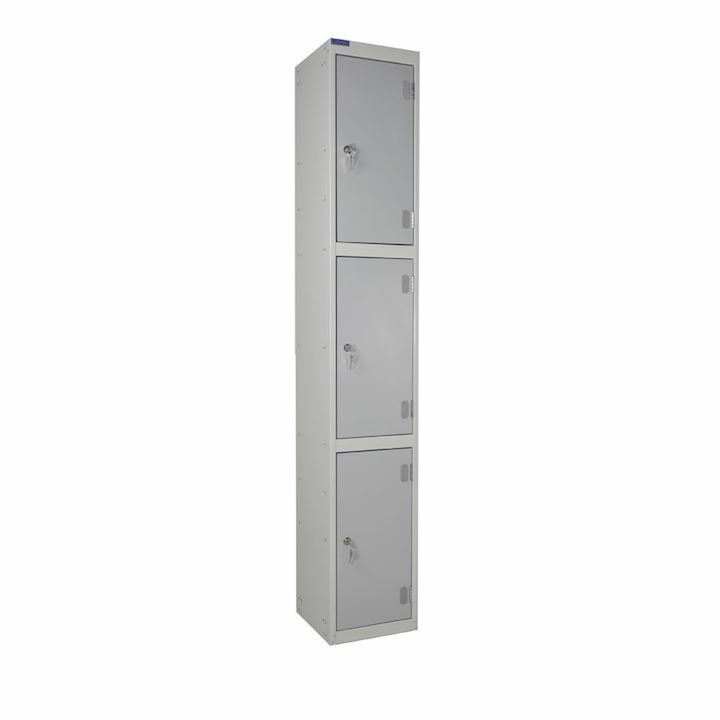 Our gym changing room lockers are ideal for dry environments, but we also have a range of sports lockers for use in humid or damp conditions, and are available in galvanised steel or plastic. 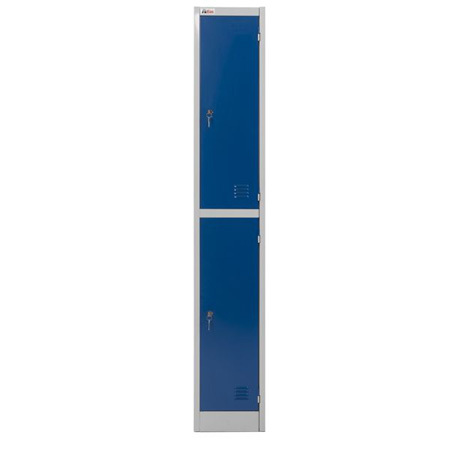 For a more upmarket selection of gym lockers where changing room lockers are required but more aesthetically pleasing, yet still functional, then check out our range of wooden lockers made from laminate MDF or laminate door lockers with either inset or plant on doors, suitable for both wet area and dry areas.